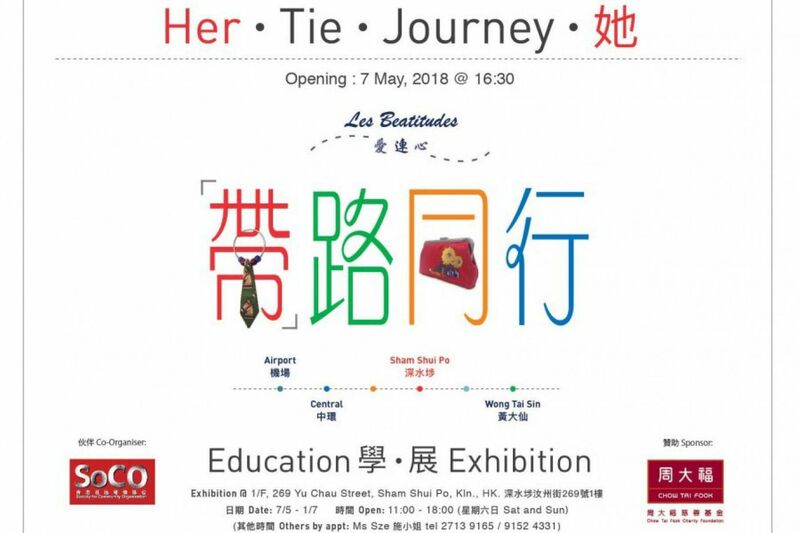 A special exhibition created by grassroots sewing mothers and local artists, demonstrate how people can support one another by simply sharing a necktie. 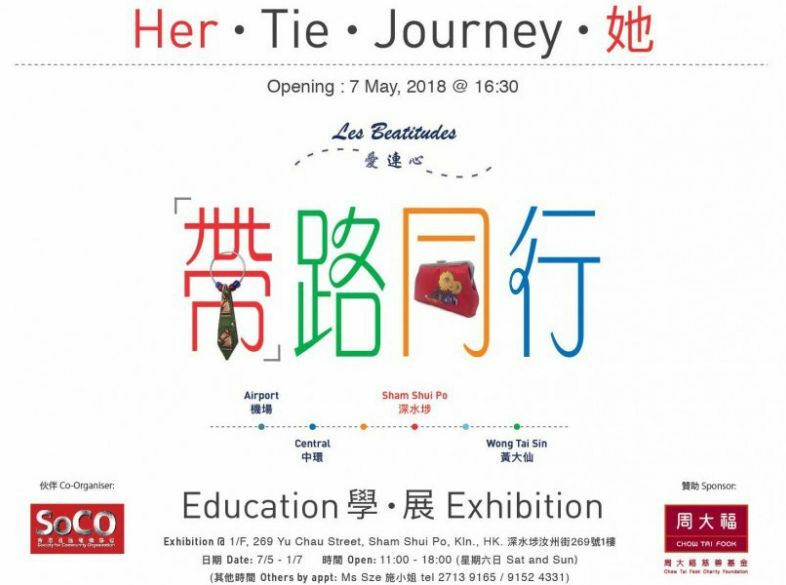 Our newest partner Society for Community Organisation (SoCO) and in collaboration with Les Beatitudes, has organized a special exhibition of handmade tie products and photos of nano living spaces in Hong Kong. Hong Kong has 1.35 million people living in poverty and over 728,400 are women (54%). Many women are at a disadvantaged position, as they have to take care of their family and cannot work full-time. 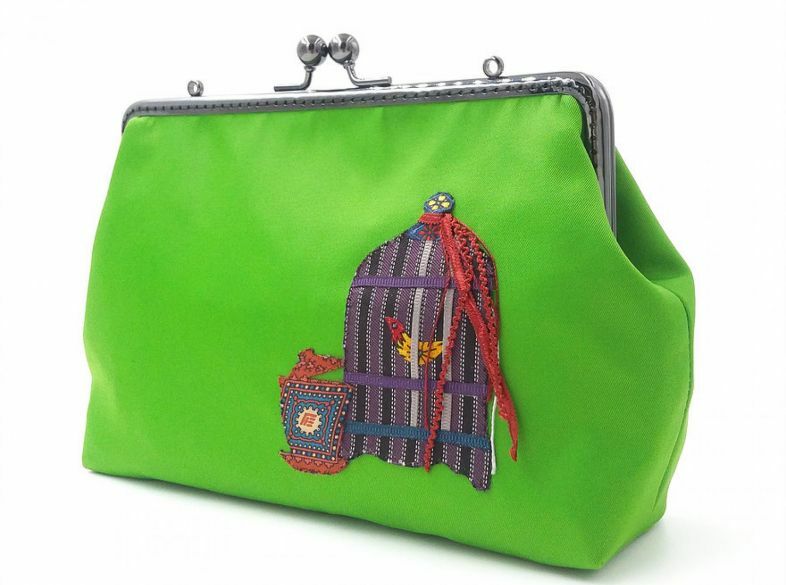 In order to support women in need, SoCO has partnered with Les Beatitudes to provide training to over a hundred mothers on handmade bags and leather goods. We encourage men to support by donating their neckties as material to re-use and recycle, a “HeForShe”project. 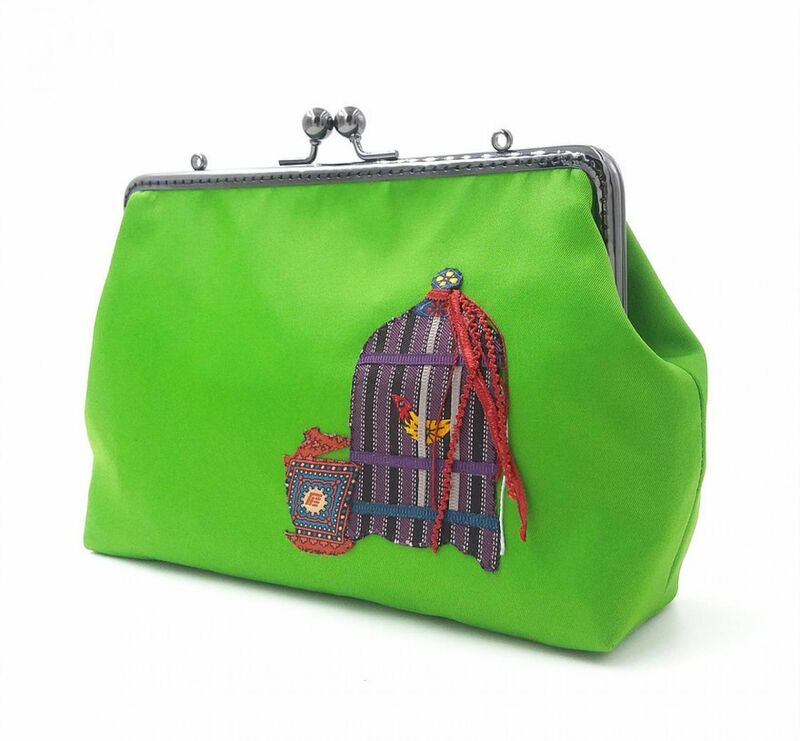 Through the handmade art and craft, we retell the story of the city through interesting and unique Hong Kong heritage and transportation all via collage designs.